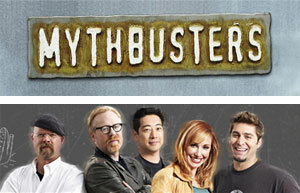 Looking for an easy way to watch MythBusters online? The rights to stream the show have changed several times recently. We recommend checking Amazon Prime, Hulu, and Netflix to see if they currently offer full seasons of MythBusters.